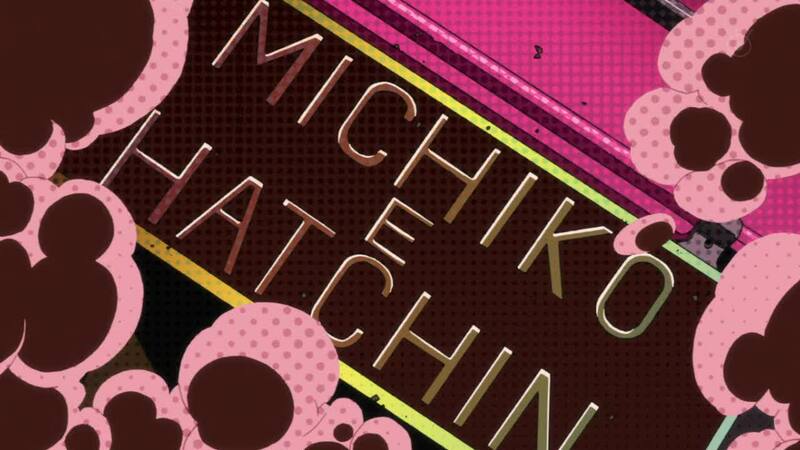 Michiko to Hatchin returns after a 2 week absence. I would normally say ‘finally’ but the first episode hardly inspired confidence. 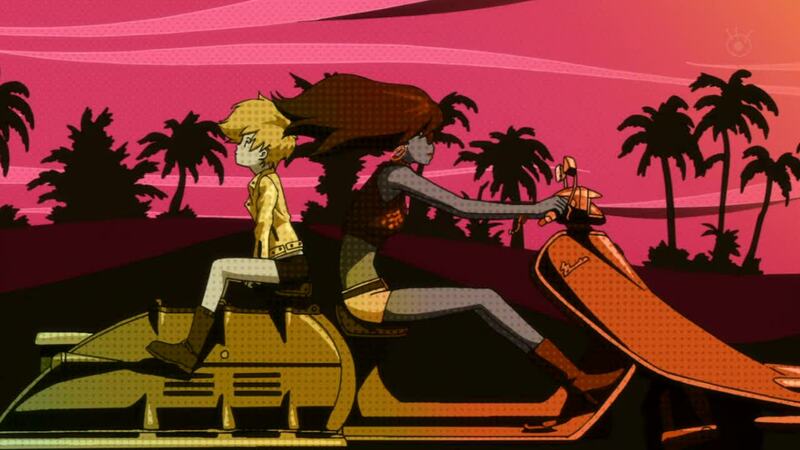 So Michiko had a lot to prove. And boy, did it improve! Compared the the drab, badly scripted first episode, this was fantastic! Out of all the shows to air this season, this is the one I was anticipating the most. The brand new show by Manglobe with the same crew who worked behind Champloo, who all were taken from Cowboy Bebop in the first place! So yeah, I was really expecting something good. 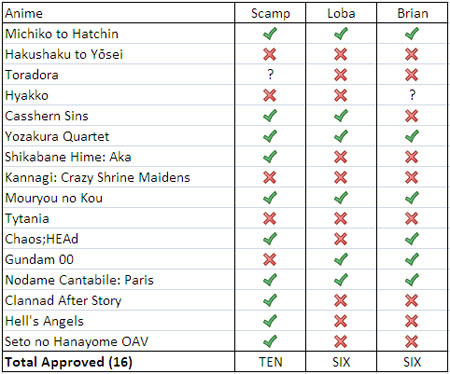 Loba :If you can’t be bothered to read through the looong post, there’s a summary of the picks by the three of us and simplified into a simple table as well.